I love that you posted this so much! 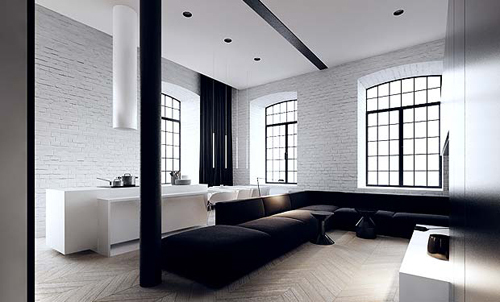 I am a herringbone floor lover too! Agreed. Everything is perfect about this! LOVE! What a clean lovely look!